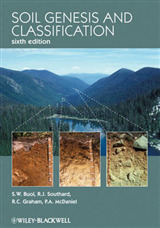 Soil Magnetism: Applications in Pedology, Environmental Science and Agriculture provides a systematic, comparative, and detailed overview of the magnetic characterization of the major soil units and the observed general relationships, possibilities, and perspectives in application of rock magnetic methods in soil science, agriculture, and beyond. 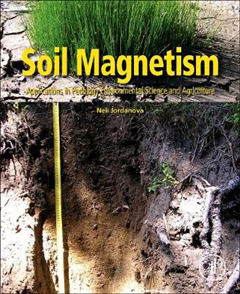 Part I covers detailed magnetic and geochemical characterization of major soil types according to the FAO classification system, with Part II covering the mapping of topsoil magnetic signatures on the basis of soil magnetic characteristics. 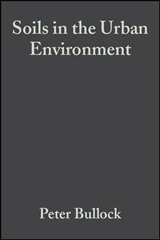 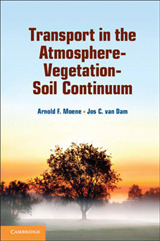 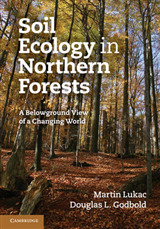 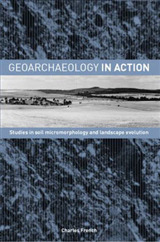 The book concludes with practical examples on the application of magnetic methods in environmental science, agriculture, soil pollution, and paleoclimate.